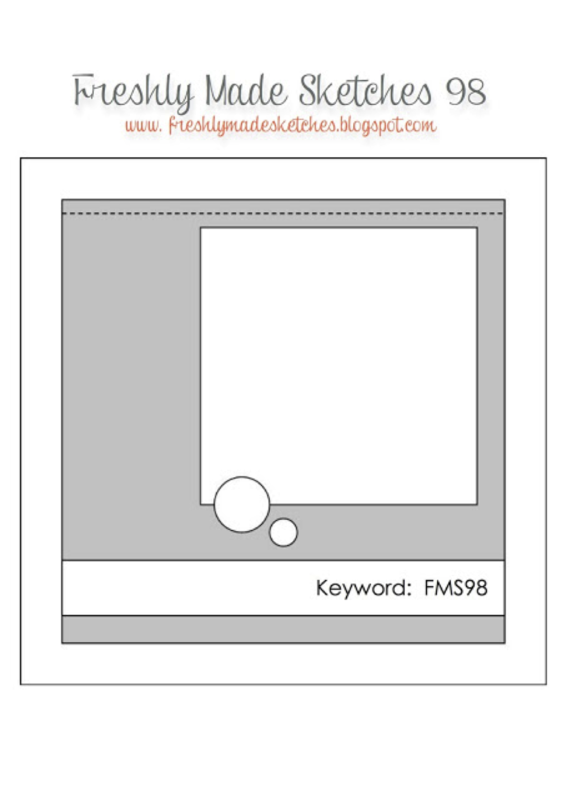 Jen creates some of my most favourite clean cards that I could only dream of creating. I really do sigh when I see how she makes them look so easy to put together. I was initially going try and create a card in her signature style, but I lost it and before I knew it, the layers piled on – I did try Jen! Pop over to Freshly Made Sketches and take a look at the lovely inspiration from the Design Team – you’re gonna love their cards. Pure gorgeousness Narelle! I’m a layers girl myself, and I’m loving all your layers!!! 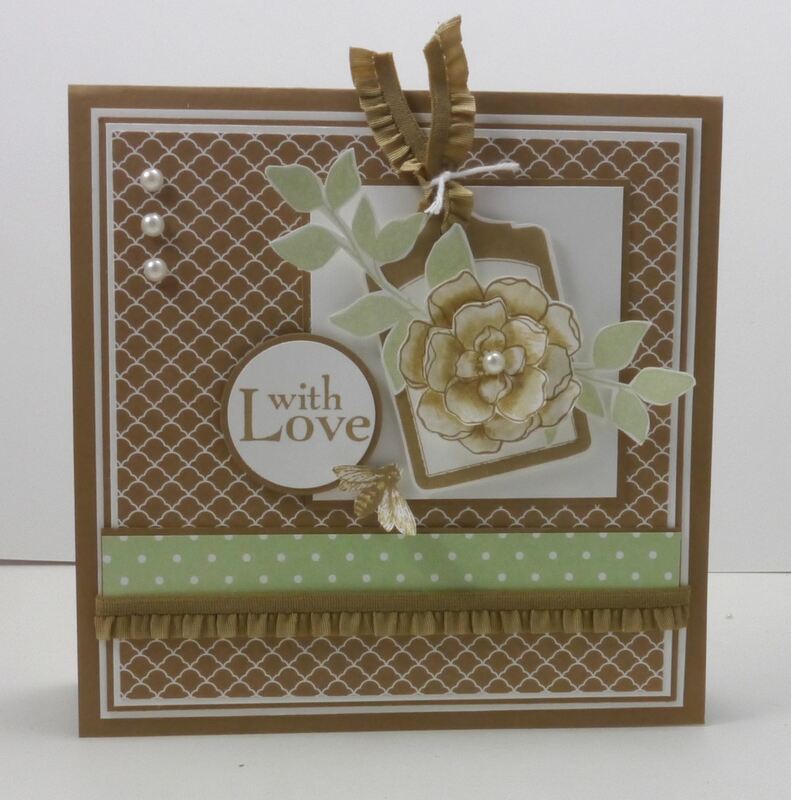 Another beautifully layered and gorgeous card! How do you do it? Love these colors! I love your gorgeous card and all the layers. You always put the perfect papers and images together. Love your style. Frankly I try to emulate both Jen and you. Your style is so fabulous!! This is beautiful and the colors…lovely! Layers are always welcome Narelle! Especially when they are done in your fantastic signature style! This is beautiful! I love that layered flower! This is gorgeous, Narelle! I love the tag, and the bumblebee is such a fun touch. Don’t lose the layers — we love them! Perfect card Narelle. The papers as well as the colors are so beautiful together. The tag…WOW!! Beautiful Narelle! I love the DSP and colors; I love all the touches – especially the bee! Gorgeous colors and fabulous dimension. I love all the details! Just love these colors! So many wonderful details…..and glad you made all these layers. It’s beautiful! Your cards are always so perfect and so lovely. I know if I tried that many layers mine would look like a wreck! You are incredibly talented.